It seems like Apple has not yet hit the brakes on its self-driving car. As of Friday, California’s Department of Motor Vehicles now lists Apple as one of the companies with a permit to legally test self-driving cars in the state. This means that Apple’s self-driving initiative, codenamed Project Titan, is back on track. California requires all companies with autonomous vehicles to register before hitting the road. Other tech companies like Google and Uber, alongside car manufacturers like Tesla and BMW, have also received permits to test their self-driving technology on public roads. Uber’s permit was recently secured in March, but the company had been conducting rogue trials for a while. 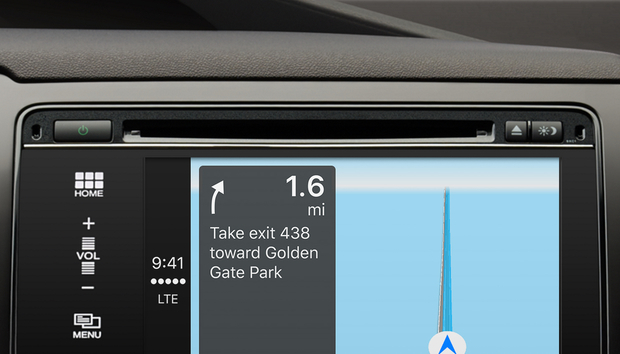 According to The Wall Street Journal, Apple’s permit covers three 2015 Lexus SUVs and six different drivers who must sit behind the wheel to monitor the driving and takeover when needed. In addition to the permit, the state of California also requires companies to file public reports about their self-driving tests, including crash reports and how many times the human driver has had to take over. This could send Apple for a loop, as the company is notorious for keeping all of their testing info a secret prior to launching new products. Why this matters: This is the first indication we’ve seen in a while that Apple’s super-secret Project Titan is still in the pipeline. Previously, there was an insane amount of speculation about Apple’s self-driving car project. In 2015 alone, Apple filed permits to build a “auto work area” near Cupertino, leased a super-secret testing facility, and met with the California DMV. Now that Apple will have to file public reports regarding its self-driving trials, expect more information to become available about Project Titan.